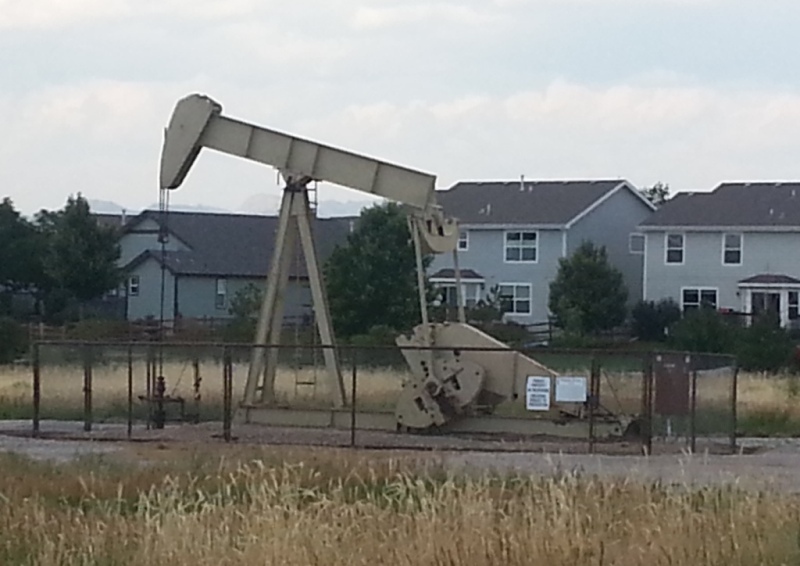 An oil rig in a Fort Collins neighborhood. Proximity to homes has fueled the local control debate. Photo by David O. Williams. Even if a controversial local control oil and gas question fails to land on November’s ballot, U.S. Rep. Jared Polis, D-Boulder, says the Colorado Legislature will ultimately have to deal with the issue or it will continue to come up until it ultimately passes. “Clearly, until the [local control] issue is addressed, and unless it’s addressed by the State Legislature, it’s inevitable that there will be ballot initiatives and that at some point they’ll pass,” Polis told the Rocky Mountain Post this week. Initiative 75 would give local governments more regulatory authority over oil and gas drilling within town and county boundaries. Those industrial activities are currently controlled primarily by the state. Some media outlets are predicting Initiative 75 will have a hard time getting on the ballot after local control proponents earlier this month reportedly submitted around 105,000 signatures to the Colorado Secretary of State. State law requires 98,492 valid signatures of registered Colorado voters in order for a measure to be placed on the ballot. Most groups try to submit tens of thousands of additional signatures in anticipation of a large number being deemed invalid by the Secretary of State. Polis, who gave $25,000 to Yes for Local Control Over Oil and Gas, has long been a proponent of tighter local control over a process he says is impacting property rights and property values and is one of the top concerns for his constituents in the 2nd Congressional District, which includes much of the northern Front Range and extends west into the mountains. 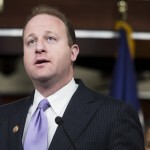 “My constituents don’t feel safe in their homes and neighborhoods,” Polis said. Industry experts are predicting a wave of lawsuits if tighter total local controls lead to drilling bans that deprive mineral-rights owners of their ability to access oil and gas. Polis did not contribute to the campaign for Initiative 78, which would increase setbacks for oil and gas drilling to 2,500 feet – or nearly a half a mile – away from homes, schools, public buildings and water sources. State Sen. Ray Scott predicts neither initiative will wind up on the ballot because voters have figured out how critical fossil fuels are to the state economy. Proponents of the two initiatives turned in so few signatures, Scott said, because they had a hard time convincing voters to put such draconian restrictions on oil and gas drilling. Scott, a Grand Junction Republican, used to work in the oil and gas industry and is currently Western Colorado field coordinator for the Trump for Colorado campaign. Trump’s energy adviser, Harold Hamm of Continental Resources, made headlines this week by backtracking on comments the Republican presidential candidate made to 9News supporting greater local control of oil and gas drilling, telling the Wall Street Journal that Trump didn’t fully understand the concept at the time. Backers of the two ballot initiatives said volunteers gathering signatures were harassed by opponents of the measures. 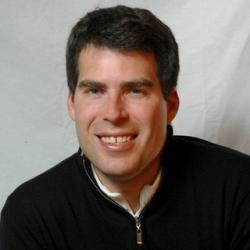 The Secretary of State’s office has until Sept. 7 to either reject or certify the two initiatives for the Nov. 8 ballot.